I’ll have the book’s description up in the next few weeks, so make sure to check back in! And if you’re interested in adding this to your TBR list on Goodreads, click here. 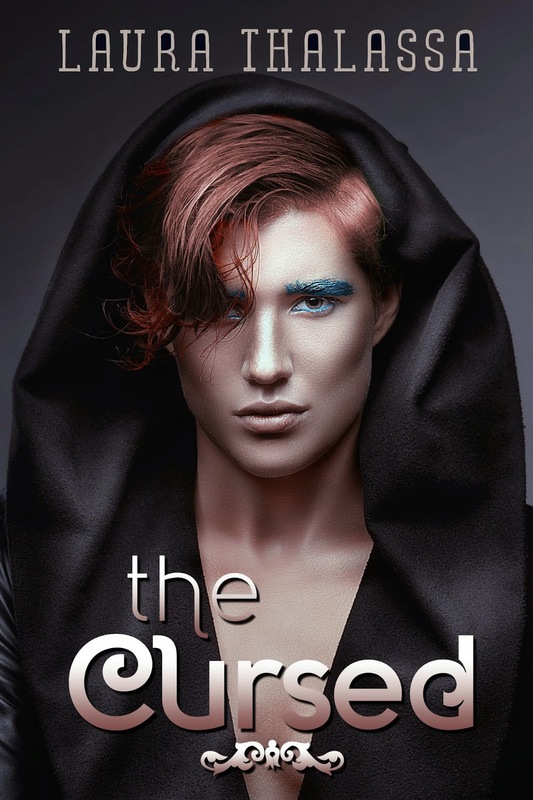 For those of you who are unfamiliar with my Unearthly series, The Cursed is the third book in this YA paranormal romance series. Click here to see more information on The Unearthly, the first book in this series! I hope you’re as excited as me to continue Andre and Gabrielle’s journey!